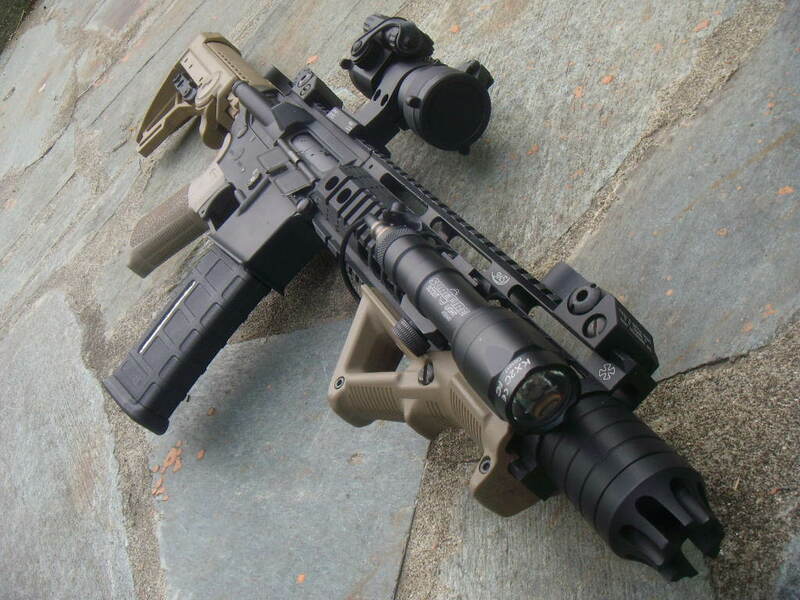 Ras noveske 9,5″ Big dragon. 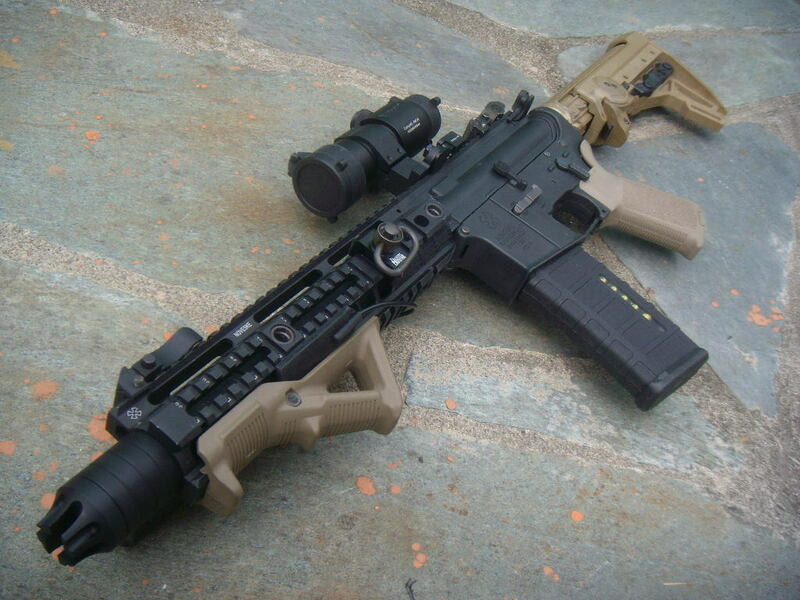 Daniel defense QD sling attach. 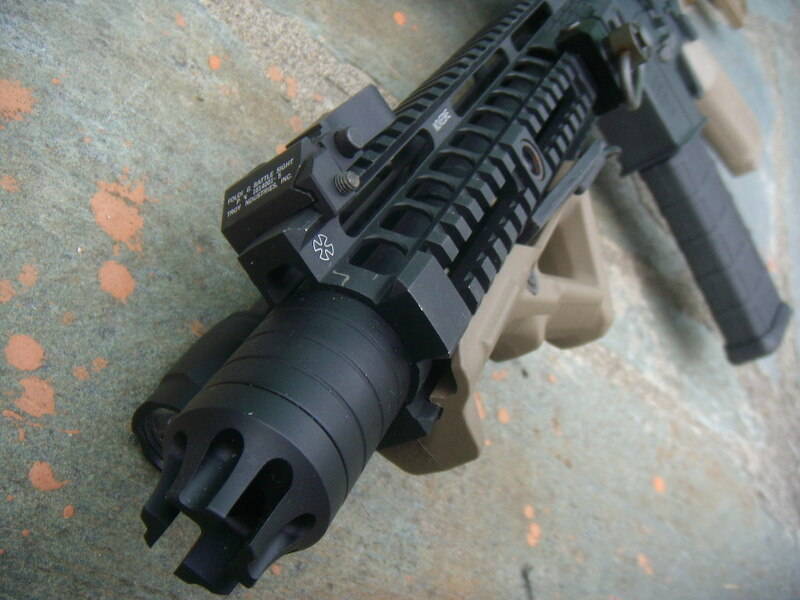 Outer barrel 10,5″ King arms. 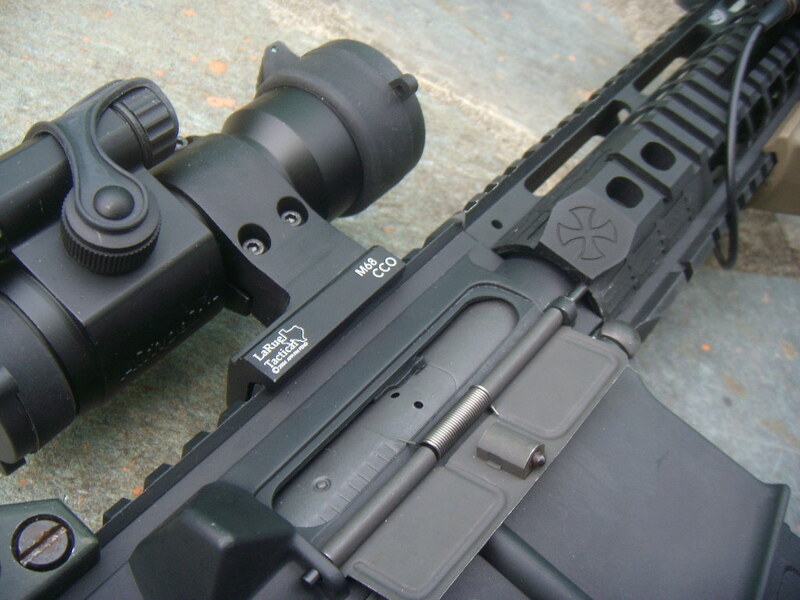 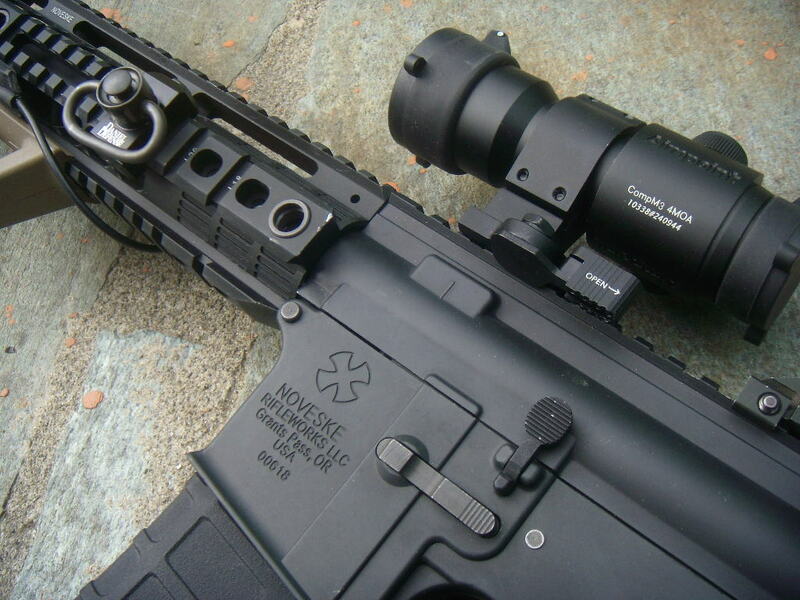 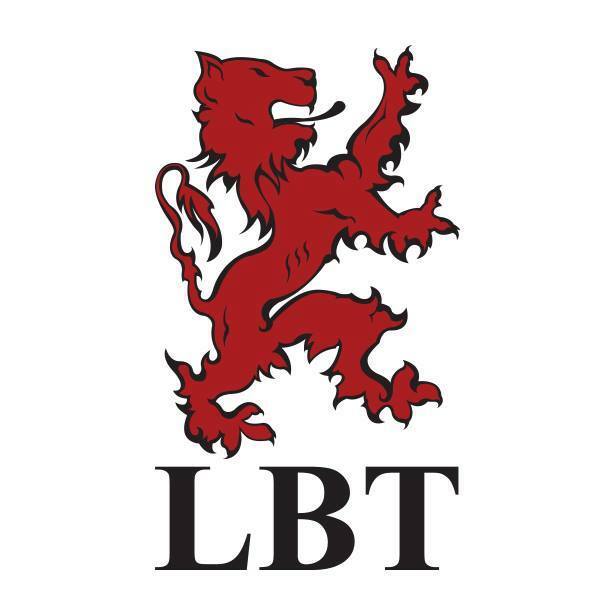 Larue tactical comp M2 mount Element.